FuseBox Radio Broadcast for the Week of March 14, 2013 | BlackRadioIsBack.com - Official Blog of the Syndicated FuseBox Radio Broadcast! 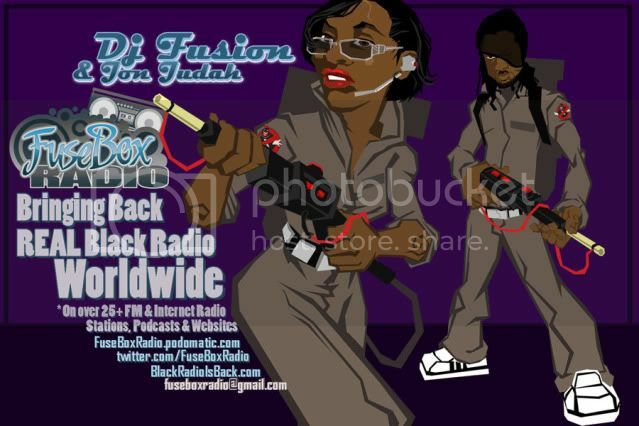 This is the latest episode of the syndicated FuseBox Radio Broadcast with DJ Fusion & Jon Judah for the week of March 14, 2013 with some new and classic music from the international Black Diaspora, news and commentary. 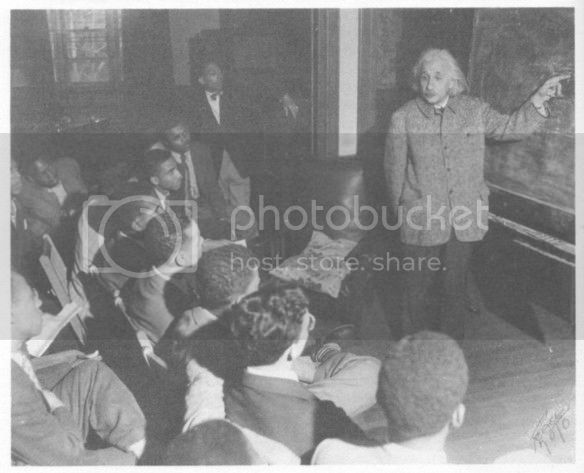 Our commentary this week touched base on crazy textbooks in the Louisiana public school system, the FBI’s ‘National Security Letters’ demands being ruled unconstitutional by a Federal Judge, historical information coming about about Albert Einstein's views on Race & Black America in the U.S., Prince & A Tribe Called Quest performing at this year's South by Southwest (SXSW), the foolery of an Irvington, NJ cop (& head of the police union) getting caught doing (terrible) gangsta rap and some other things here and there.